You can play a role in enriching the lives of our community by becoming a Patron of the Holburne today. 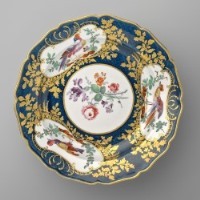 As a Patron of the Holburne you will step into a world of elegance, beauty and history. You will play an integral role in all all that we do and enable us to continue to share our history and art with the community, and the world. It is your patronage that will allow us to continue to care for our collections and engage will young and old through our Learning Programme. You see, we believe that through art, we can change people’s lives but we cannot do this without your support. 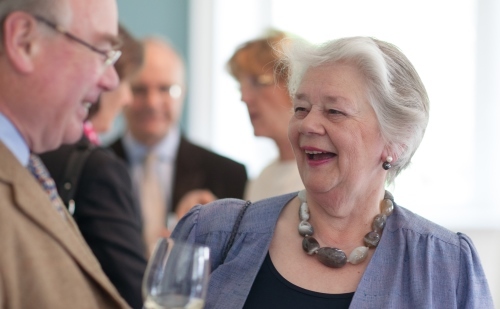 All Patrons of the Holburne will be invited to special events and behind-the-scenes insights each year. Patronage starts at £600 a year, with your gift acknowledged (with your permission) on our website and in our Annual Review. If you would like more information, please contact our Development Officer, Ollie Merchant on 01225 388545 or email o.merchant@holburne.org. 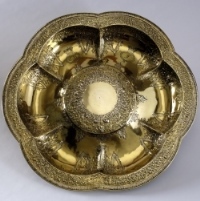 We would be delighted to share the special treasures of the Holburne with you. 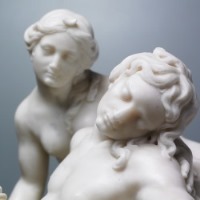 Alternatively click on Patrons Form to complete and return to The Holburne Museum, Great Pulteney Street, Bath BA2 4DB. Benefactors to the Holburne are offered the opportunity to become even more closely involved with the Museum through attending an intimate dinner with our Chairman, Edward Bayntun-Coward, and other like minded individuals who believe wholeheartedly in the future of the Holburne Museum. This level of support also receives an exclusive opportunity to host an evening reception in the Gallery. Catering can be organised on your behalf at cost. Benefactor support starts from £4,000 a year and directly assists the Holburne to share its collection with the community. Remember to tick the Gift Aid box which will increase your support by 25% at no cost to you! The Holburne Endowment Fund will, over time, ensure that the funds needed to operate the Museum will be assured. With no recurrent public funding currently provided, our Endowment is designed to give our supporters, our trustees, and the public confidence that the Holburne will remain open for generations to come. Gifts of £40,000 and above to this fund in support of our future can be even more valuable when you tick the Gift Aid box which adds a further 25% to your gift. 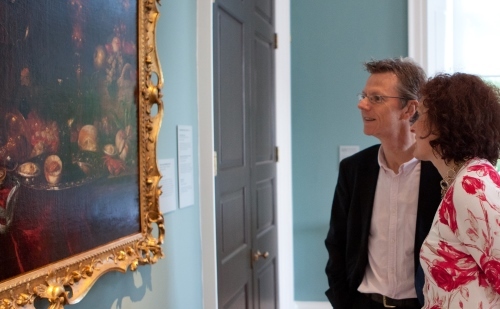 For a confidential discussion about your support, please call our Development Officer, Ollie Merchant, on 01225 388545 or email o.merchant@holburne.org to arrange a meeting.